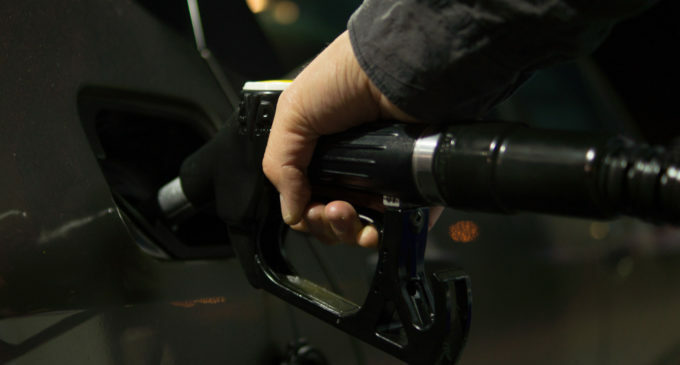 Texas gas prices have risen 6.8 cents per gallon in the past week, averaging $2.31/g today, Monday, March 18, according to GasBuddy’s daily survey of 13,114 stations, and three oil- and gas-related fires, including two in the Houston area, over the weekend could push prices even higher. Gas prices in Texas are 25.4 cents per gallon higher than a month ago, yet stand 0.8 cents per gallon higher than a year ago. See Breckenridge gas prices in the chart below. According to GasBuddy price reports, the cheapest station in Texas on Monday is priced at $1.95/g while the most expensive is $3.02/g, a difference of $1.07/g. The cheapest price in the entire country on Monday stands at $1.79/g while the most expensive is $4.59/g, a difference of $2.80/g. Midland Odessa- $2.38/g, down 0.8 cents per gallon from last week’s $2.39/g. San Antonio- $2.21/g, up 6.7 cents per gallon from last week’s $2.14/g. Austin- $2.26/g, up 5.1 cents per gallon from last week’s $2.21/g. These prices are based on each station's signs on the afternoon of Monday, March 18, 2019, as collected by the Breckenridge Texan staff. Top photo by Rudy and Peter Skitterians from Pixabay.